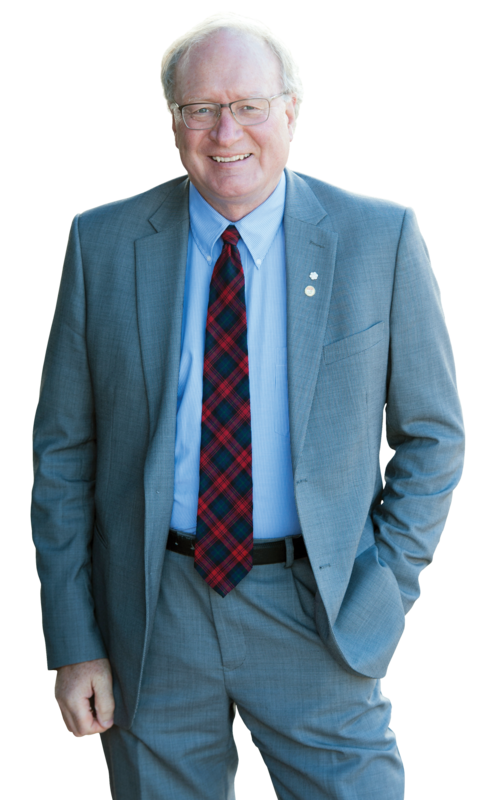 Since 2015, Premier Wade MacLauchlan has championed positive change and worked with Islanders to set a new course for Prince Edward Island. He has identified a number of key priorities such as fostering economic opportunities, protecting our environment, reforming social programs, and bringing a responsible approach to the province’s finances. Under the Premier’s leadership, the province has posted three consecutive balanced budgets, targeting more investments in key areas like health, housing, education, and children and families. He has introduced a generic drug program, increased support for vulnerable children, and provided significant investments in family and human services to ensure all Islanders have an opportunity to prosper. Historic investments in post-secondary education mean more Islanders can study and work on Prince Edward Island, with more than 1,000 students eligible for free tuition. He has cut taxes for individuals and businesses, and on home heating fuels, allowing Islanders to keep more money in their pockets. 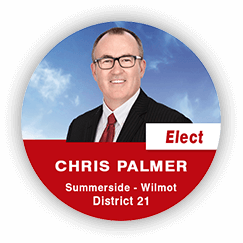 He is a champion of Island youth and has created an environment for entrepreneurs to thrive through initiatives such as the Start-Up Zone and the province’s first long-term cultural action plan. Our province is leading the region and country in many key indicators. Prince Edward Island’s economy is growing faster than the region and the Canadian, meaning Islanders are better off and our businesses are thriving. There are 5,000 additional full-time jobs over the last two years and, for the first time, Prince Edward Island’s population exceeded 153,000. Prince Edward Island has seen transformative change under the Premier’s leadership through the undertaking of sizable initiatives for the first time in decades, including the development of the Water Act, the Municipal Government Act, the modernization of social programs like Social Assistance and AccessAbility supports, as well as investments in strategic infrastructure such as the electric transmission cables, water and wastewater upgrades, and record investments in healthcare and education to strengthen Island communities.